It’s with a great deal of pride that we attended the UK Blog Awards 2016 this April as one of the finalists in the Best Automotive Blog by a company entrant. 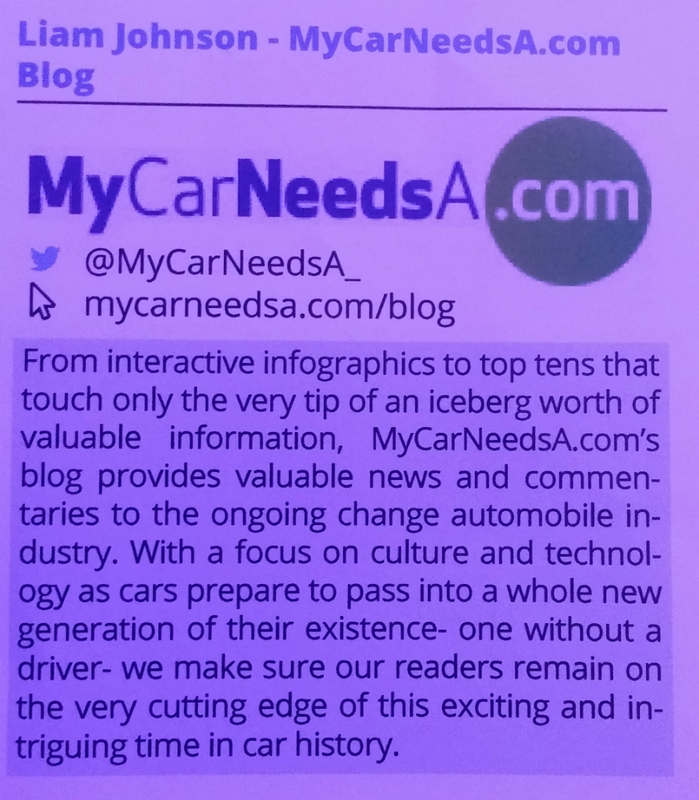 We were honoured to be selected as one of a scarce few out of 2,000 entries in the Automotive category and, whilst on this occasion we were beaten to the crown, the event is indicative on whole of the growth of the blogging industry and its value to customers. 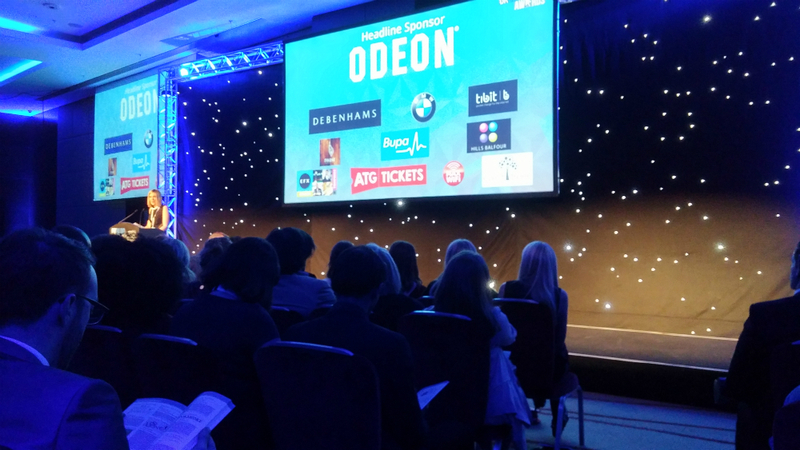 On the night, the Awards honoured both company and individual entrants across all categories, highlighting the diversity of blogging and its appeal and credibility to people in separate social, financial and working situations. For the individual, it’s an opportunity to monetise an interest by showcasing an expertise in a particular field of interest. With frequent, relevant content, that offers advice, information or news to an audience of interested readers in an entertaining and thought-provoking way, the individual blogger can forge a self-made career for themselves, which can lead to bigger and better things. For companies, the blog has become an invaluable tool for keeping customers updated with latest industry news, promoting special offers and competitions and keeping in touch with customer’s needs and wants. In 2016, a blog has evolved from the traditional idea of a blog - that being a series of written posts - to a centralised hub of integrated content. Across all industries, with a blog, companies can inform, entertain, educate and promote, with a whole host of different content types - such as traditional text, videos, images and interactive applications. At the time of writing, we’ve been operating the MyCarNeedsA blog for just under a year now and, in that time, we’ve brought a whole array of different and interesting content to you, our customer base. These include highly informative pieces such as our statistical map of Great Britain, which divides the country into regions and compares them by stat groups, such as average price paid per car and road accident rate. Another would be topical and entertaining pieces, such as our interactive James Bond infographic, which coincided with the release of Spectre in October 2015 and highlighted the servicing points of some of Bond’s most famous cars. 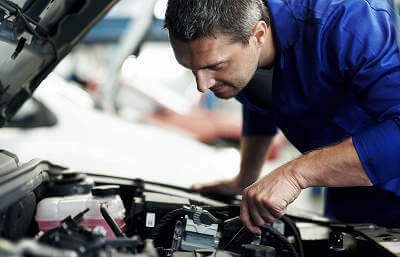 Yet another example would be visually appealing infographics, such as the one where we examined what’s checked on an MOT test, which presents a lot of valuable information in an interesting and attractive way. These form just three out of many types of content a company or individual can produce in a blog and why it’s such a necessary outlet to engage with customers and provide regular solutions to all kinds of problems. It’s the benefits like this which have warranted blogging receiving it’s own award ceremony, to respect and appreciate the individuals and companies who are helping the audiences in their specific sectors with trusted advice and tips. As 2016 progresses towards 2017, we will be working hard to make sure our blog evolves to best provide all the right answers to the questions and interests of all the customers of MyCarNeedsA.com. “TheMyCarNeedsA.com business and our blog content has come so far we’ve over the last 18 months. If we continue to improve and provide content that our customers are interested in I am confident we can go one step better next year. By the time the UK Blog Awards 2017 comes around, we hope to be the ones who take home the trophy. 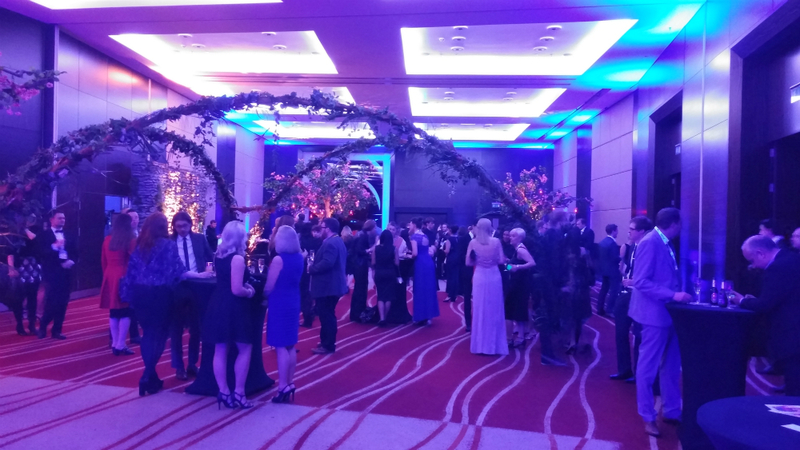 The UK Blog Awards provided a celebratory night of the country’s most knowledgeable and dedicated bloggers. It was fantastic to see so many people across their professions honoured in that vein. 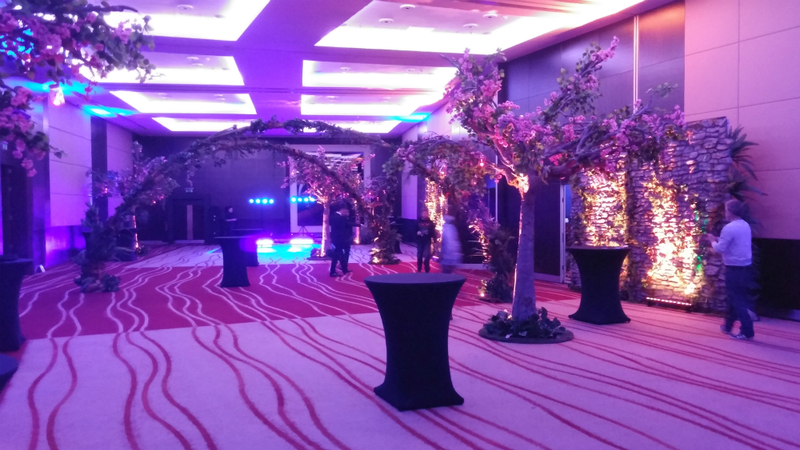 Amongst these we saw some excellent festivities, hosted tremendously by all the event’s organisers, who we want to send a big thank you to, for hosting, organising and presenting a great night. You can see more of the festivities on their website here and on their Twitter page. 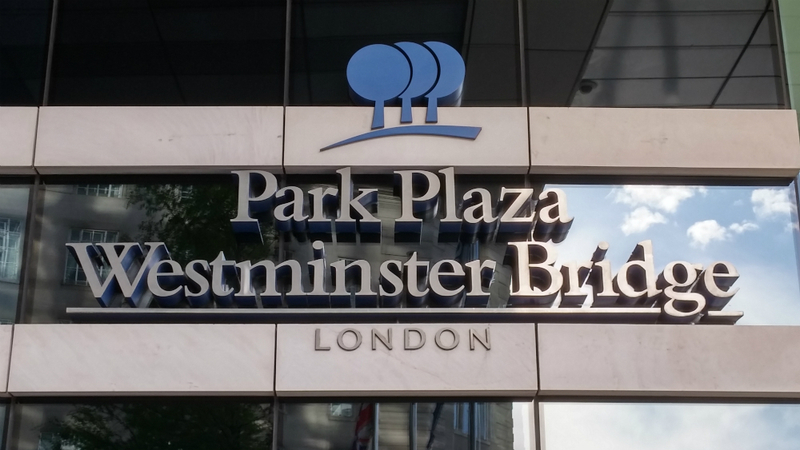 The event took place at the Park Plaza Hotel in London. ... and later on, once the event began to get into swing. 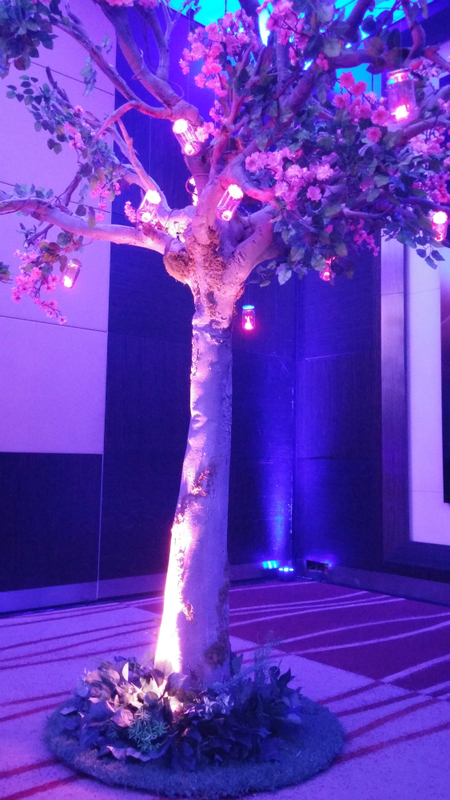 Here is a close up of one of the indoor trees and MyCarNeedsA.com's entry blurb in the official event programme. Finally, here is the awards presentations in progress, with organiser Gemma Newton making her opening speech.